Ozarka water delivery is one of the most popular water delivery services in the Southernmost states. 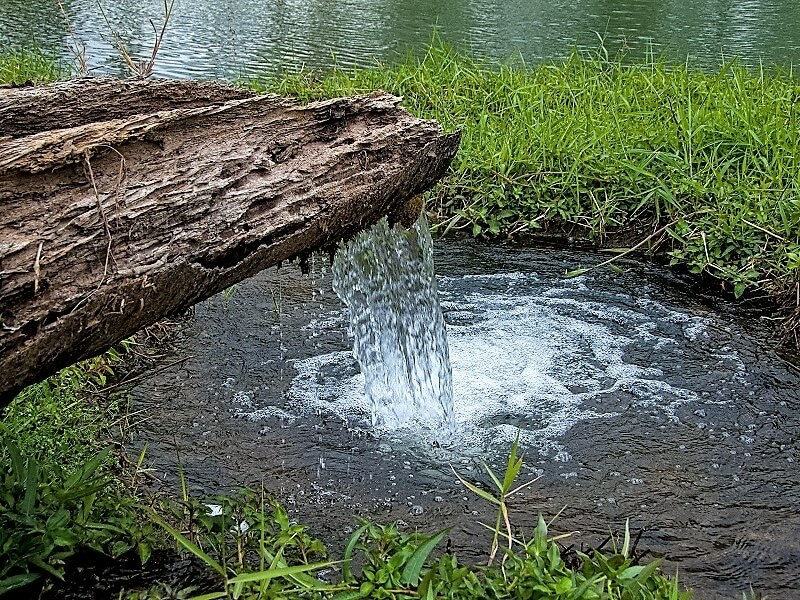 Every drop of the water they deliver comes from 3 Texan springs: Roher, Piney Woods, and Moffit. The company combines traditional and modern techniques to offer pure water that was extracted, processed, and bottled with minimal environmental impact. 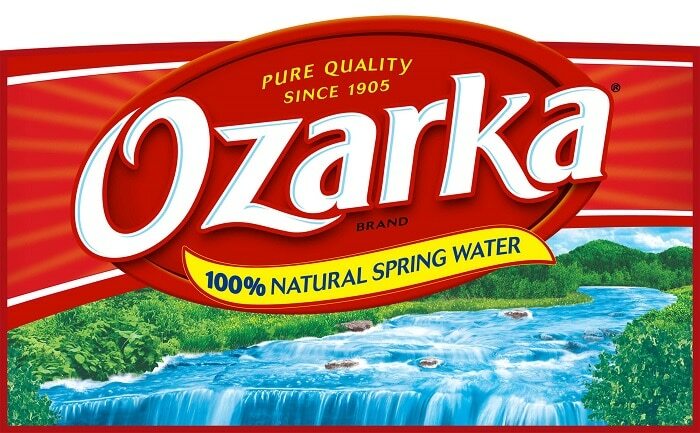 Established in 1907, Ozarka Water Company is also known as Eureka Water. It is now part of the ReadyRefresh program and functions under the Nestlé Waters brand. Even though management changed over the years, Ozarka’s mission was preserved: To offer an easy way for its customers to live a healthy life. Ozarka water home delivery is available for customers in Texas and Oklahoma, being able to serve extensive areas in these 2 states. Apart from a wide range of plain and sparkling water available, you can also choose other refreshments like Nestea or Tradewinds iced teas. In addition, you don’t need to stress out about what dispenser to use. You can find all of them on their website. These can be either rented or bought, depending on what solution is more cost-efficient for you. Another very appreciated feature of the Ozarka home water delivery services is their expanded delivery schedule. Even though some have complained about late deliveries, Ozarka is attentive to its customers’ needs. In fact, the company is proud to offer strong communication with its customers before and after delivery. Ozarka is highly appreciated by customers and environmentalists for their choice of using recyclable and reusable bottles. Their 3 and 5-gallon bottles are returned, washed, sanitized, and reused for an average of 20 times each. In addition, the company offers fluoridated and non-fluoridated water. Every bottling line is thoroughly tested, with more than 200 samples being taken each day. Their sparkling fruity drinks contain no calories, sweeteners, or sugars and are considered much healthier and refreshing than regular carbonated fruity beverages. Select your beverage(s) of choice and the appropriate dispensers. If you are not sure what products to choose, you will find all the information and support you need on the Ozarka water delivery official website. Choose the frequency of your deliveries between weekly, bi-weekly, monthly, bi-monthly, every 3 months, or just a one-time only delivery. If you choose a recurring delivery pattern, you can cancel it at any time. In addition, if your needs are not covered by their default options, you can always request a different delivery frequency. Receive your order and enjoy the refreshing beverages. Why Should You Choose Ozarka Water Delivery? First of all, as a new customer at Ozarka, you will benefit from a 50% discount off your first order. Deposits, fees, and other taxes are not included, but it can still be a great deal – especially if your first order is substantial. In addition, no delivery fee or fuel surcharge will be added to your first bill. Ozarka & Ozarka Sparkling water. Nestlé Pure Life & Splash. Nestea, Sweet Leaf, & Tradewinds iced teas. San Pellegrino sparkling fruit beverages. Moreover, they come in differently-sized containers so you can receive exactly the amount you need between 2 deliveries. How Can You Submit Your Order Using Ozarka Water Delivery? If you want to find out more about this service or want to place an order, you can always call the 1-866-813-4939 phone number. Nevertheless, the most convenient way to place an order at Ozarka for some is via their website. To do so, you first need to create an account on the official Ozarka water distribution website (www.ozarkadelivery.com). 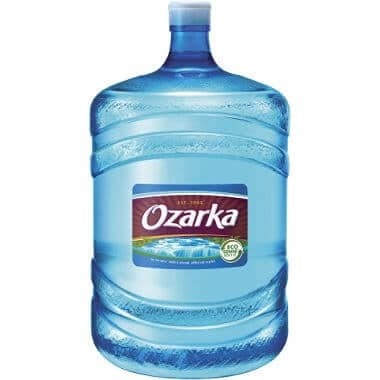 If you already have one, simply use your Ozarka water delivery login credentials. After that, simply follow the steps mentioned in the “Ozarka Home Delivery Process” section above. View their available products and make purchases. Add or modify delivery dates and services. Track your orders and receive real-time updates for your deliveries. All in all, Ozarka home water delivery is a reliable service with high-quality products. Their beverages are thoroughly tested and provide a refreshing, crisp, and natural taste. Their over 1,000 employees in a total of 9 facilities across Texas strictly follow hygiene regulations and create healthy beverages. Given that sometimes just a few hours pass between extraction and bottling, the quality is hard to be disputed. In addition, their environmental policies are among the most thorough in their industry. Did you use this water delivery service? If so, tell us about your experience and whether you recommend it or not in the comment section below. Hey Buddy!, I found this information for you: "Ozarka Water Delivery 101: Contact, Benefits, Services". Here is the website link: https://all2door.com/ozarka-water-delivery/. Thank you.